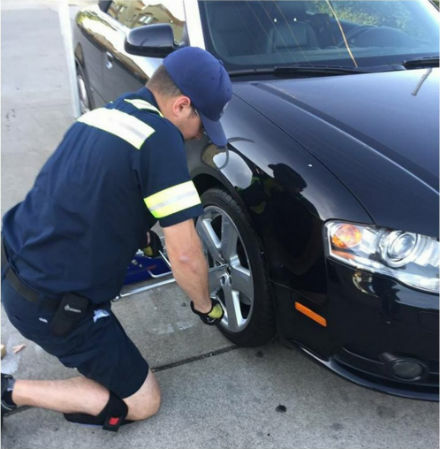 We offer our Roadside Assistance throughout the Boise Idaho area treating our clients like neighbors. 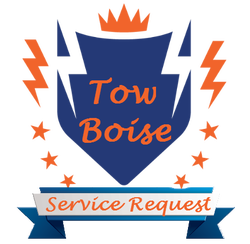 Tow Boise is here to help with all your towing and roadside services. One of our more popular requests is for help with flat tires and either changing them out or getting them replaced. Tires are an incredible invention and we can all agree travel would be much different without these little rubber gems. The pitfall of this great invention is that they wear-out and puncture. It's inevitable they will wear out and they will blowout. Hopefully not to you, but if it does we can help! We help numerous clients each month with Flat Tire Service, and would love to help you also! Driving down I-84 and Bam! the tire blows, don't fret, Call us! Did you drive a few more miles than those tires could handle and now there falling apart in the middle of the road? Don't try to drive to the tire shop, you might cause much more extensive and expensive damage to your vehicle or rims. Call us! Tow Boise will make sure you get your vehicle safely to the shop, or get your spare on in record time!